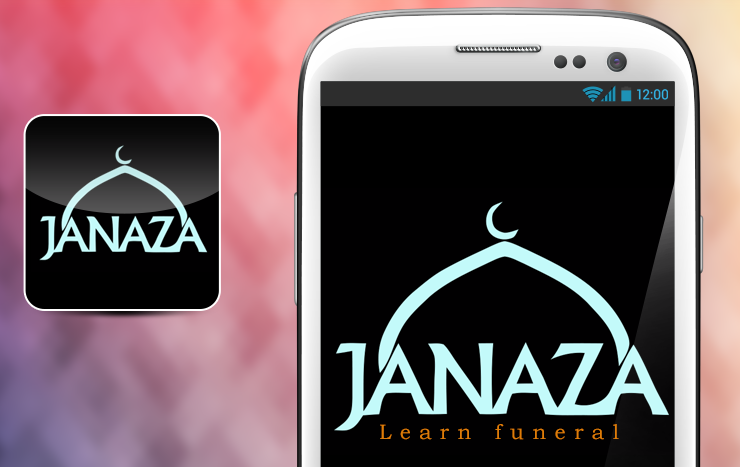 The Janazah App. 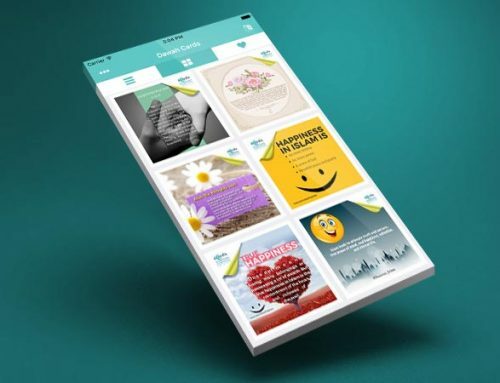 was released in cooperation with “Iman Project” in Australia within the framework of the EDC role in presenting Islam in different languages via internet, social media and all potential electronic means. 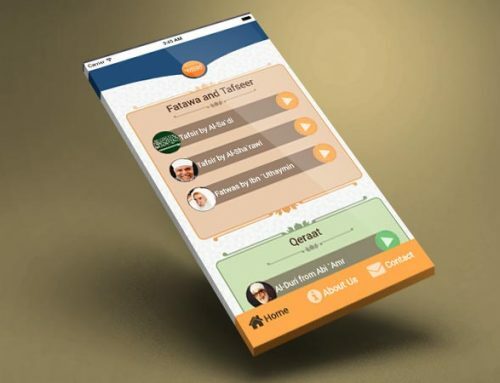 The Janazah App. 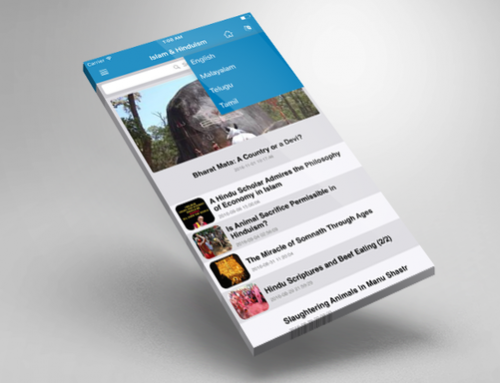 shows the rulings and conditions of the Funeral Prayer and how to perform it according to the Qur’an and Sunnah.